Russia is “not only for Russians,” Glasnost Defense Foundation head Aleksey Simonov said as anti-fascists gathered in Moscow to rally against xenophobia. 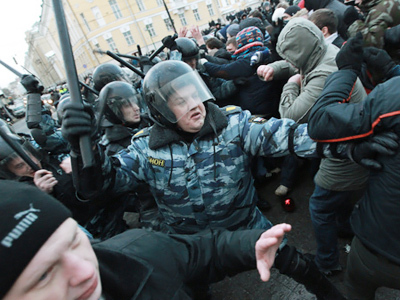 ­About 1,500 people took part in the rally on Pushkin Square, according to police sources. However, the organizers claim even more people attended the event. The authorized gathering under the slogans “Moscow for All” and “No to Fascism” lasted for about 90 minutes. The participants carried Russian flags and did not shout any political slogans. 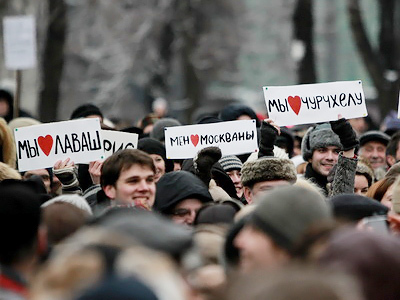 The rally took place in Moscow on Sunday and attracted some public figures. The event was organized by writer Viktor Shenderovich who earlier described xenophobia as indecent. 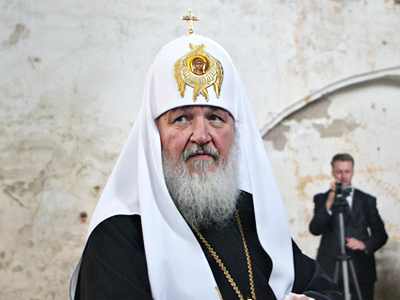 He believes there are enough “normal people” to respond to the recent actions of football fans and nationalists that took place in Moscow and other Russian cities. 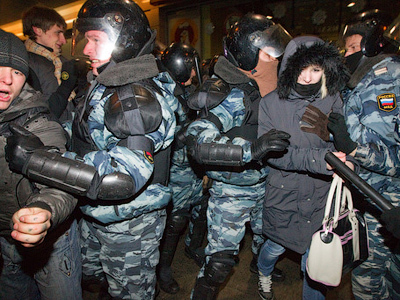 On December 11, soccer supporters and nationalists clashed with police on Manezhnaya Square near the Kremlin. The violence followed what was a peaceful start to a protest over the killing of Egor Sviridov in a fight with a group of men originally from Russia’s North Caucasus. Four days after the riots over the killing, police prevented ethnic clashes between nationalists and natives of the Caucasus. Currently, more than 170 ethnic groups live in Russia. Shenderovich said the events on Manezhnaya Square forced him and several civil groups to organize an alternative rally. 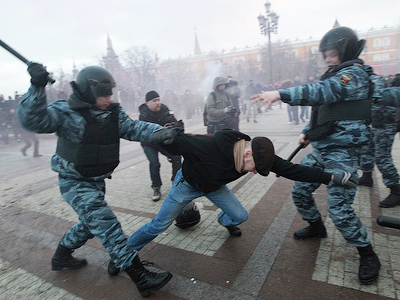 What is going on in Moscow's streets “forces us to ring those few bells that we have,” he told the rally on Sunday. Among those who also spoke against xenophobia were writer Dmitry Bykov, film directors Pavel Lungin and Pavel Bardin and the leader of the movement for the protection of the Khimki Forest Evgenia Chirikova.